People need hope. So often, we rely on relationships, money, jobs, or other pursuits that fail to satisfy. 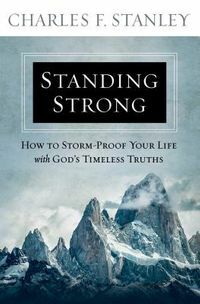 Jesus Christ is the one true source of hope that never fails, and the daily devotions in Jesus, Our Perfect Hope,written by beloved pastor and bestselling author Dr. Charles Stanley, will help you seek Jesus first and realize the joy and peace of resting in Him. 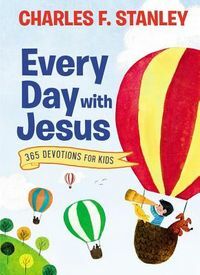 This yearlong devotional offers a new perspective on life and will instill you with hope.By diving into daily content that points to Jesus, you will begin to understand what it means to have hope in Christ. When Jesus is first and Jesus is all, earthly troubles begin to pale in comparison. 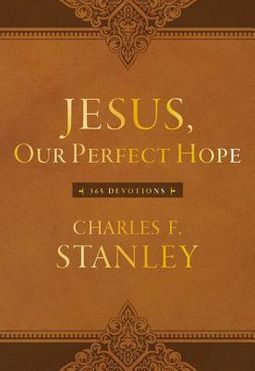 Jesus, Our Perfect Hope reminds us that although our world is full of uncertainty and struggles, we can experience a sense of freedom and hope in Jesus.Jesus, Our Perfect Hope&nbsp;has a deluxe package, complete with a leathersoft, padded hardcover, foil, and ribbon marker, making this an ideal gift or a lovely self-purchase.